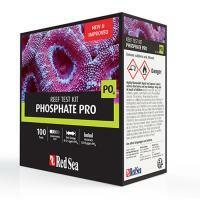 Tests phosphate levels from 0 to 10.0 ppm. 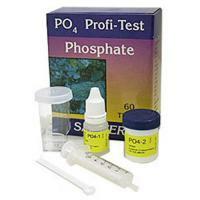 The Hanna Phosphate Checker is easier to use and more accurate than traditional test kits! 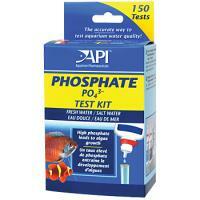 Measures Phosphate between 0.00 - 2.50 ppm (mg/l) in three easy steps. 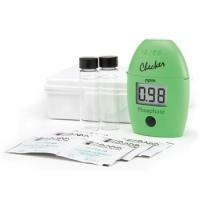 Milwaukee Instruments' digital mini colorimetric meters offer professional results on a budget. Makes measurement highly reliable and informative. 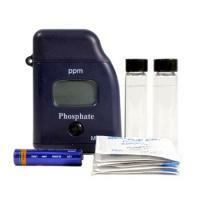 Detects, within seconds, 0.015 mg/L of phosphate.